People with a plan to see the wonderful destination during the time of their vacation must pay a visit to the imperial city Alwar which grabs the attention of people with its unique attractions. Alwar the most alluring destination located in the princely state Rajasthan is a beautifully surrounded by the huge Aravalli hills. The princely city is one main city of the Rajput rulers and was taken from Mughals in the year 1771 AD by the Kachhawaha ruler Pratap Singh. The city was spelt as Ulwar during British rule and later the name turned to be Alwar. 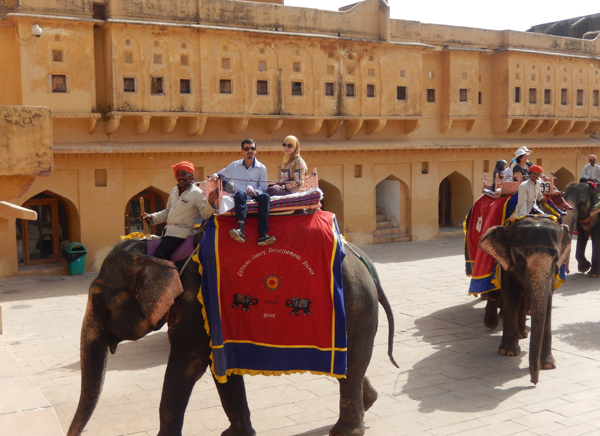 Surrounded by the beautiful Aravalli ranges this marvelous destination of Rajasthan is much nearby to Delhi. Paying a visit to the city will be a delightful experience to history lovers as well as nature loving people as the beautiful land is surrounded with many picturesque locations. This pretty Rajputana city is also known as The Tiger Gate of Rajasthan and is also a wonderful city to explore as there are various kinds of attractions. The architectural marvels will mesmerize in the kingdom of the Rajputs and the city is also an old city of Viratnagar. This region is referred as Matsya Desh in the epic Mahabharata where Pandavas spent a couple of months. 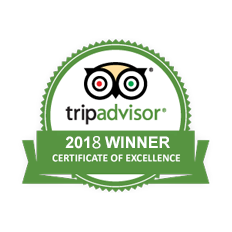 Stepping in the beautiful region that is well known for art, culture and heritage will be a fascinating experience as there are several wonderful locations that reveal the ancient history. Ruled by the Rajput rulers for many years, this region is known for brave people and the rulers left various constructions that stand as an example of the construction style along with art and architecture. Being a part of the city to explore the magnificent constructions and seeing the celebrations of the festivals will be a fascinating experience for every individual. For the people having interest in Palaces, Havelis and Forts, this tour will be a golden chance to see the vast history of India. 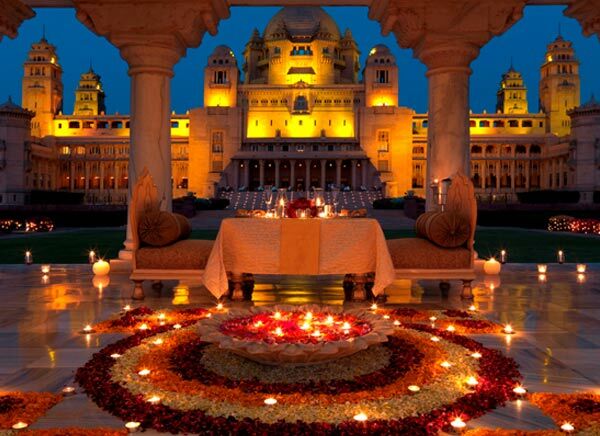 The majestic presence forts and havelis of rajasthan, monuments of Delhi, Agra famous Taj Mahal. 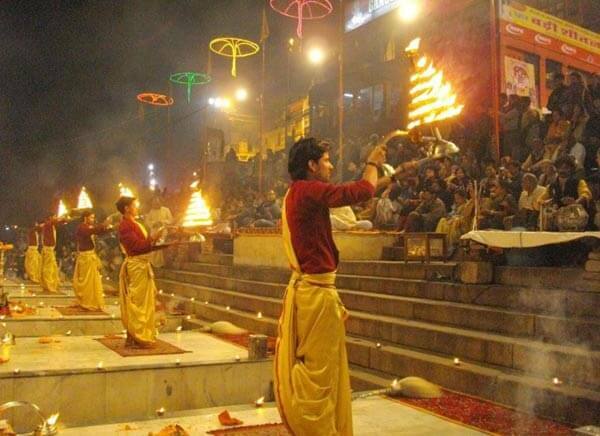 Varanasi, the sacred city for the devout Hindus. If India is the world's heart, Rajasthan can be termed as the heart of India. 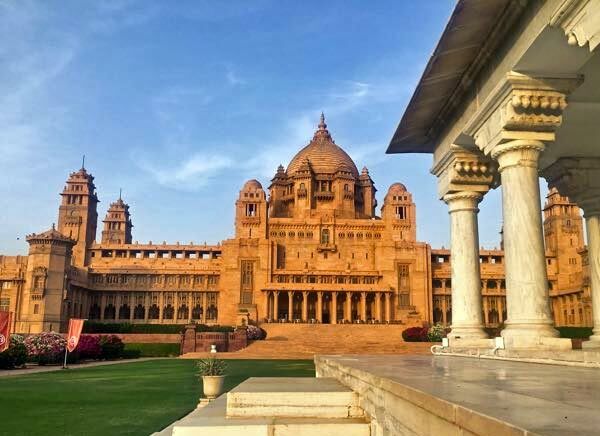 Without a tad of doubt, coming to India and heading towards Rajasthan with your beloved..
Itinerary of this 17 days long trip will visit to Delhi, Agra & six most famous cities of Rajasthan: Jaipur, Jodhpur, Jaisalmer, Udaipur, Ranthambore & Bikaner.